LG as expected has launched its G5 flagship smartphone in India. Priced at Rs. 52,990, the smartphone is available to purchase from Flipkart and retail stores across the country. The biggest highlight of the LG G5 is its modular ecosystem and accessories, called LG Friends. Pricing for these has yet to be revealed. Modules include the LG Cam Plus, a camera add-on that adds physical buttons for camera operations along with expanding the total battery capacity to 4000mAh. The Hi-Fi Plus module, co-developed by LG and Bang & Olufsen, is a portable Hi-Fi DAC which can be used as a standalone portable DAC or with the G5 to enable 32-bit audio playback. Accessories expected to be unveiled include the LG 360 VR headset, LG 360 Cam camera, LG Rolling Bot, LG Tone Platinum, H3 by B&O Play, LG Smart Controller, and LG Friends Manager. 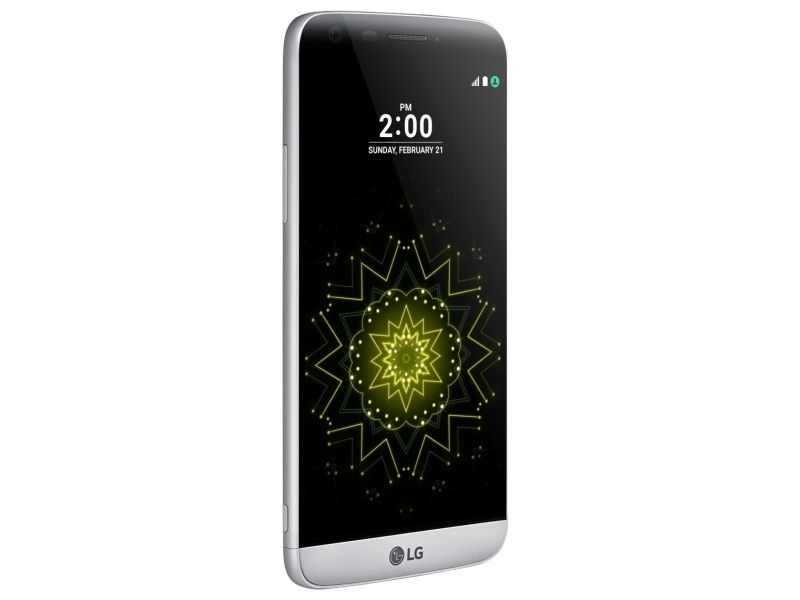 The dual-SIM Android 6.0.1 Marshmallow-based LG G5 sports a 5.30-inch QHD (1440×2560 pixels) display with a pixel density of 554ppi. It is powered by a 2.15GHz quad-core Qualcomm Snapdragon 820 SoC that’s coupled with 4GB of RAM. The phone packs 32GB of inbuilt storage, expandable via microSD card (up to 200GB). The G5 sports a 16-megapixel rear camera with laser autofocus, and a 8-megapixel front camera. It is powered by a 2800mAh removable battery, measures 149.40×73.90×7.70mm and weighs 159 grams.